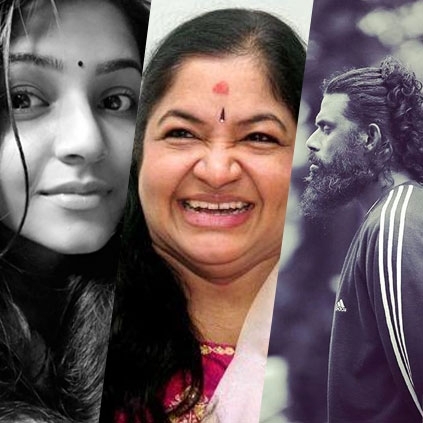 KERALA STATE FILM AWARDS WINNERS LIST! The Kerala State Film Awards for the year 2016 has been announced by the State Minister AK Balan. Vinayakam bagged the Best Actor award for his portrayal of 'Ganga' in the movie Kammattippadam while Rajisha Vijayan won the Best Actress award for her performance as 'Eli' in the film Anuraga Karikkin Vellam. People looking for online information on Kerala State Awards will find this news story useful.